Fibreglass repair services and re-sprays, from touch ups to full respray. 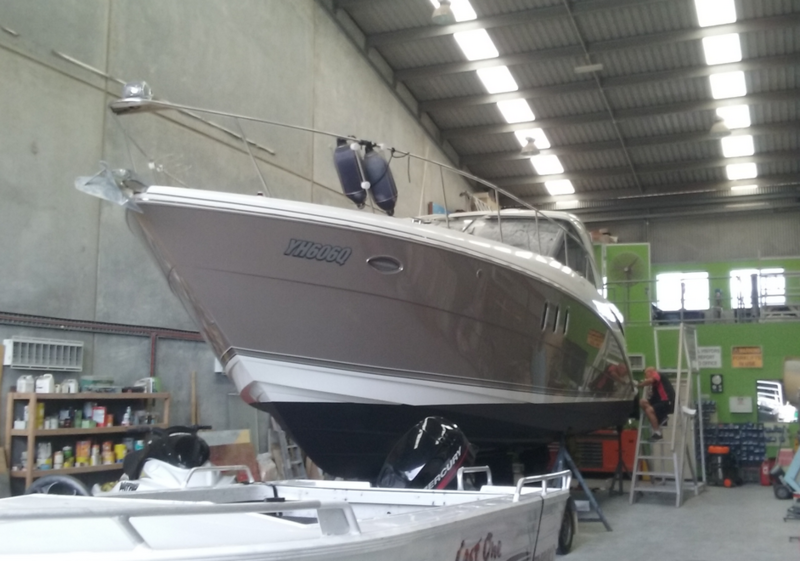 Small boats to super yachts and jet ski repairs. GCMR © 2019. All rights reserved.